Chaconia is a lovely two bedroom cottage which is part of a large detached house known as Braeside. 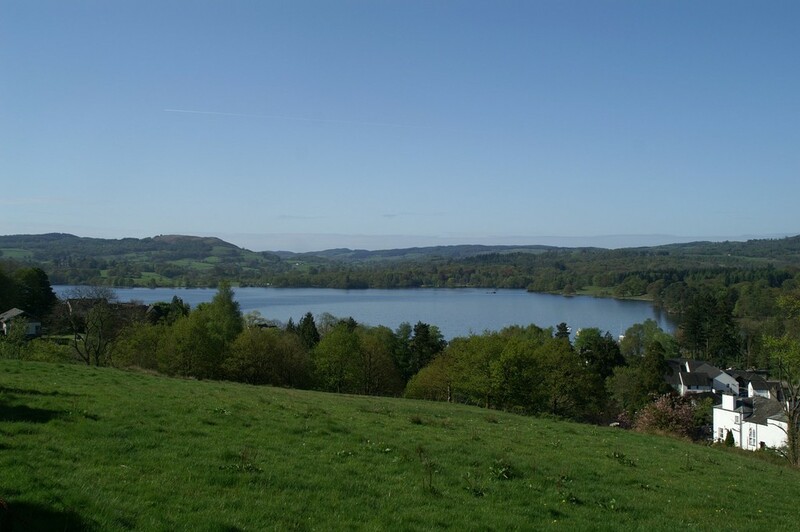 The property has exclusive use of a rear garden area which also enjoys excellent views of Lake Windermere. The property would make a comfortable permanent residence or any working professional or retired couple looking to relax in a tranquil environment. 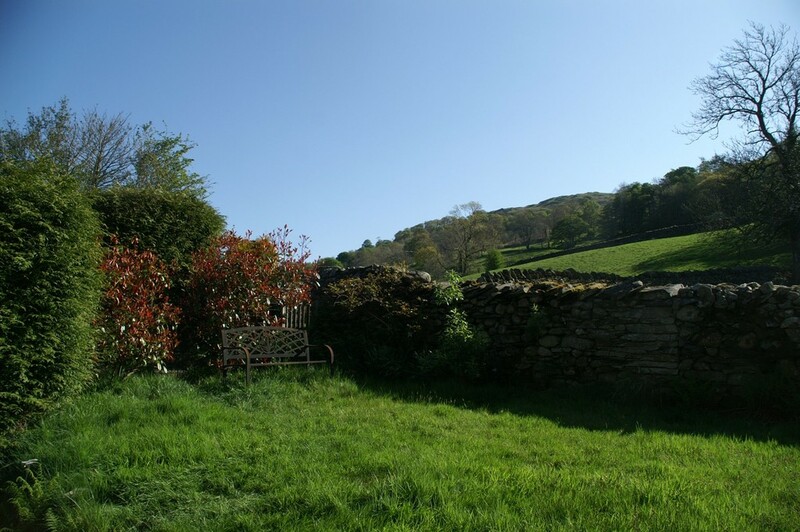 Chaconia is part of a large detached house known as Braeside set in its own gardens and grounds off Skelghyll Lane on the edge of the village yet only ten minutes walk from Ambleside centre. 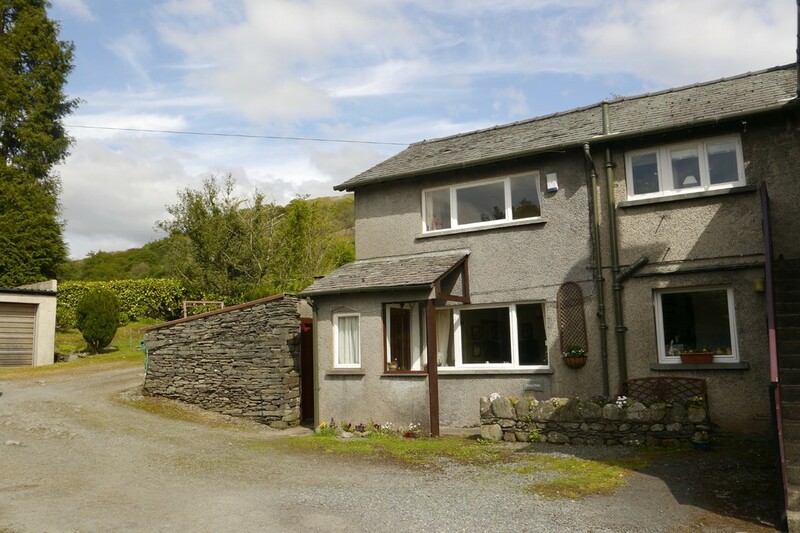 The local amenities are close by and the property also has country and fell walks on the doorstep with Skelghyll woods, Wansfell Pike and Jenkins Crag view point accessible from Skelghyll Lane. 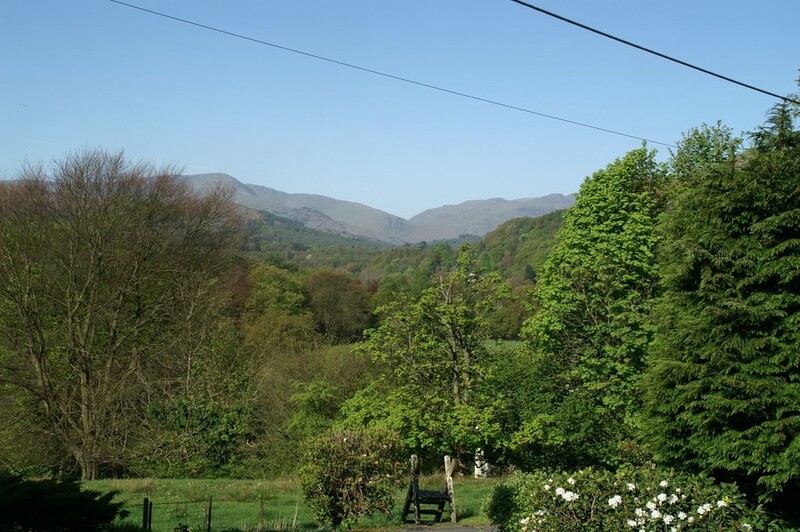 The property enjoys extensive views from the front towards Loughrigg, the Coniston range and the surrounding fells and of Wansfell Pike from the rear. 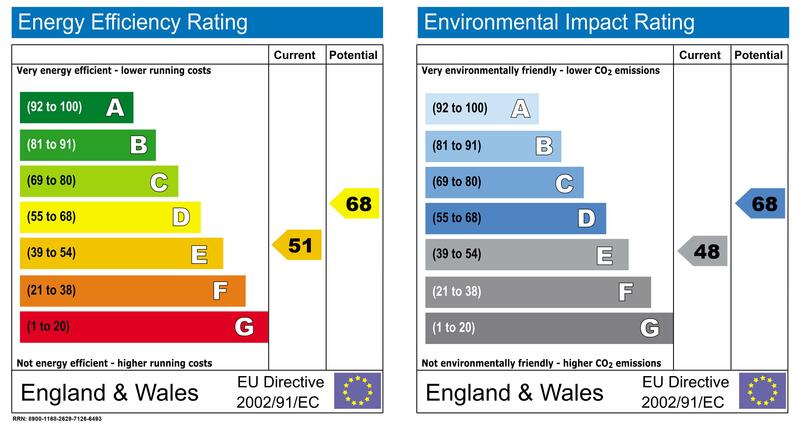 Directions From our office proceed onto Lake Road (A591) towards Windermere, turn left into Low Fold car park and drive through the car park and turn right on to Old Lake Road. Take the next left up Skelghyll Lane and the property is the second on the right. Entrance Hall Cloaks area with telephone point. Sitting Room/Dining Room 14′ 11" x 11′ 3" (4.55m x 3.43m) A bright dual aspect room with windows to both front and rear enjoying excellent open views of the Langdales and Wansfell Pike to the rear. Attractive corner gas fire on slate hearth and surround with display stand in polished green slate. TV point. Kitchen 10′ 3" x 6′ 6" (3.12m x 1.98m) Contemporary white fronted wall and base units, worktop and stainless steel sink unit with mixer tap. 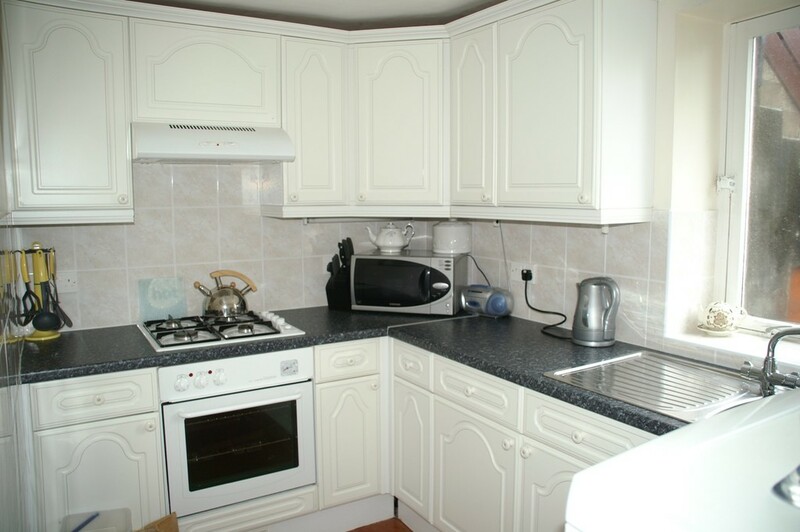 Four ring gas hob and electric oven. Plumbing for dishwasher. Part tiled walls. Stunning fell views. Inner Hall Plumbing for washing machine and wall mounted Worcester combination boiler. Bedroom Two 7′ 10" x 7′ 0" (2.39m x 2.13m) Single bedroom with views over the surrounding hill tops. First Floor Landing Access to loft area. 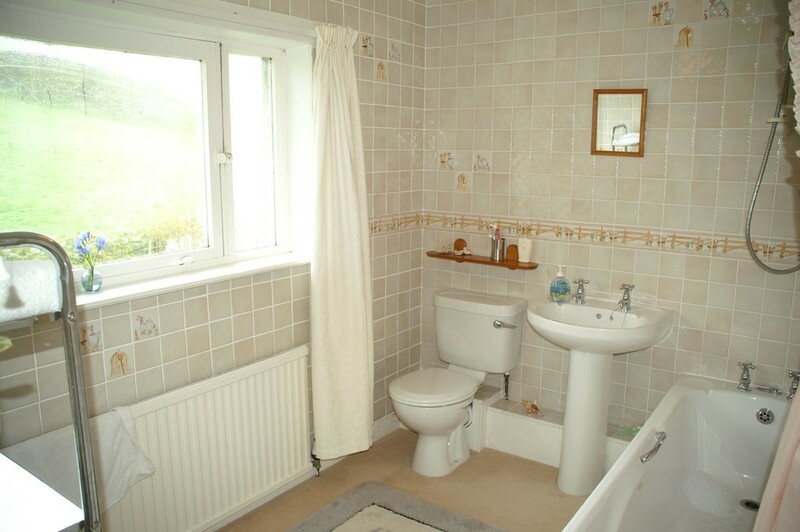 Bathroom Spacious room with three piece white suite comprising panelled bath with shower over, pedestal wash hand basin and WC. Tiled walls. 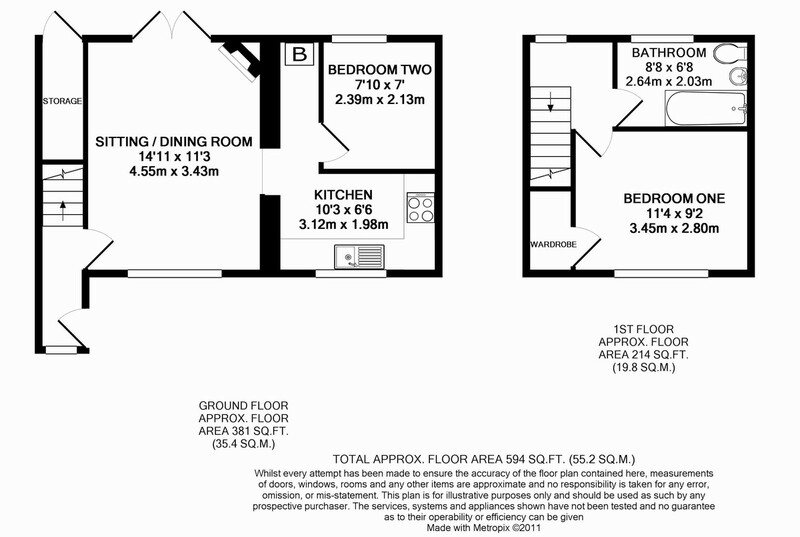 Bedroom One 11′ 4" x 9′ 2" (3.45m x 2.79m) Double room with built in wardrobe and useful storage over the stair head. 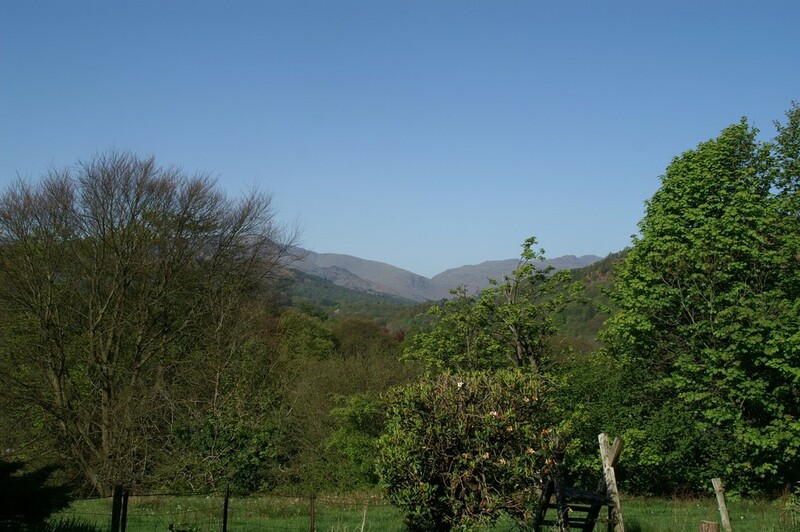 Stunning views of the Coniston range and the Langdales. Outside Integral store shed. Private gated driveway off Skelghyll Lane leads to Braeside, parking for the property is to the front of Chaconia for 2 cars. To the rear of Chaconia is a neat level garden area laid to lawn with well stocked borders which enjoy a terrific view past the house towards Lake Windermere. Any Other Relevant Information Please note, application & administration fees may apply.